The inaugural @WSOP Circuit event at @Thunder_Valley has five starting flights and a $250,000 guarantee for the $365 buy-in. Players in today's Day 1A are heading off right now on their first 15-minute break of the day, their registration closing at about 3:30pm when cards go in the air for Level 9. Here's the schedule for the rest of Event 1 play. 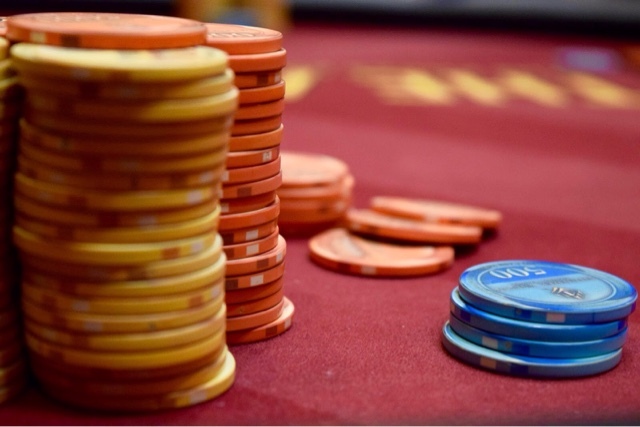 Players start with 10,000 chips and play 30-minute levels on Day 1. Each Day 1 flight is scheduled for 15 levels, with those making the Bag-N-Tag returning Sunday at 11am to play down to a winner.